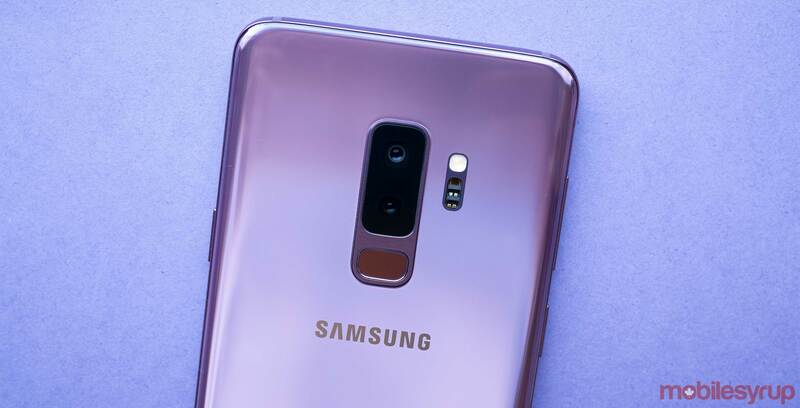 Though Samsung’s Galaxy S9+ smartphones already feature some of the best smartphone cameras in the industry, a new update to the phones’ front-facing camera is set to produce better selfies, says the South Korean tech giant. It looks like Samsung has specifically improved facial exposure when photos are taken under bright, backlit conditions. For example, this update should help when photos are snapped of subjects in front of bright windows. Android 9 Pie and Samsung’s One UI are expected to make their way to the Galaxy S9/S9+ and Note 9 in Canada at some point in the next few months. Android 9 Pie is currently available in specific regions, including Germany, Switzerland, Italy, Turkey, Poland and more. SamMobile has a complete list of regions up on its website.